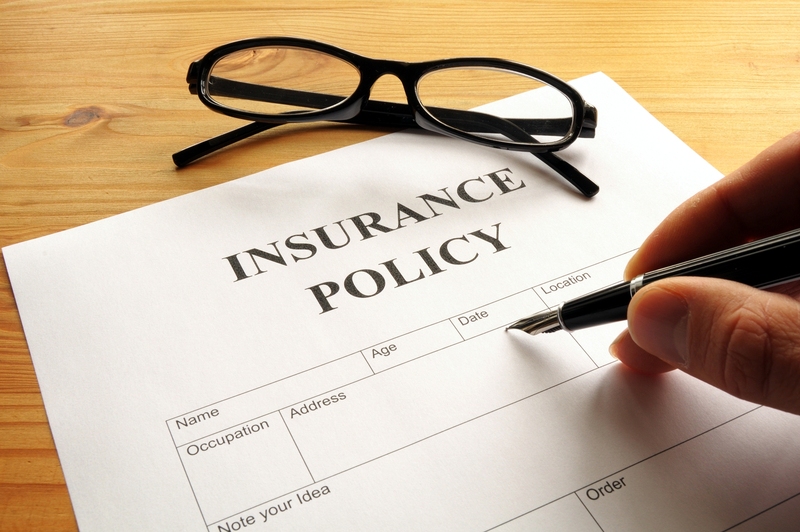 Is April and May The Right Time to Buy a Health Insurance Policy? There are some months or seasons when you are more prone to falling sick or catching an infection. Health problems peak around the summer months and follow through the monsoons. Prominent water shortage and most likely contaminated water supply are the primary causes. So getting a health insurance plan as early as April is highly recommended. This way, you can minimize financial pressure during the holiday months. Also, most people travel during the break or have family and guests over. Too many outings and weekend getaways may cause you to break the bank. And you don’t want any health costs piling up because of the ill-effects of excessive junk and street food. Medical emergencies can strike any time - and you don’t want them to turn into a financial emergency. In short, health insurance is a contract where your insurance company takes care of your health costs in return for periodic premiums. And that’s not all! If you are looking for benefits like cashless hospitalization, this policy is highly recommended. In case of medical emergency, your insurance company will settle the bill with the hospital or nursing home. So you don’t have to worry about a financial crunch or paying cash for treatment. Premium would depend on your age, medical history, etc. 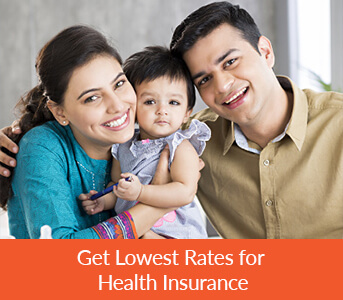 On the whole, this policy takes care of your comprehensive individual health insurance needs. If you are married, especially with kids, you can opt for a family floater plan. It basically covers your entire family under a single cover. An individual member or even the entire family can avail the sum insured, depending on your needs. Premiums are a little higher than the individual plans, but you get flexibility in sharing and using the sum insured with your family. Family floaters are very useful during the scorching months of April-May-June or even the monsoon period. With increase in mosquito born infections such as dengue, malaria, etc., God forbid, you may suddenly find more than one family member coming down with a seasonal disease. Hospitalization would ensure better care with your health insurance taking care of all the costs, keeping you financially and mentally at ease. You can opt for a rider or standalone policy for serious illnesses like cancer, heart attack, etc. They come with an expensive premium, but are suggested for families with medical history of the same. This health insurance takes care of pre-existing diseases like cancer, diabetes, etc. There is a waiting period of about 2-4 years. If you don’t suffer from any of these, you can still buy a policy in April 2016. In this case, you would be covered for relevant illnesses post 2018. Preventive healthcare is ideal for monitoring your health. Costs of regular health checkups, x-rays, tests, etc. are covered here. Focus is on prevention and early-detection of illnesses. Along with the above, there is also maternity insurance, senior citizen insurance, etc. available under health insurance. Which Policy Should You Take? A basic individual health insurance or floater family plan is highly recommended. They have higher coverage, better premiums and come with a range of other benefits like discounts and add-ons. But evaluate your family’s medical history to consider the other alternatives. The earlier you get health insurance, the better it is. With age, premium costs increase. Plus, you really don’t want to risk falling ill and going through a physical, emotional and financial trauma. Being covered for health insurance helps manage your finances. It also means that you can be with your family rather than panicking and running around arranging for finances.